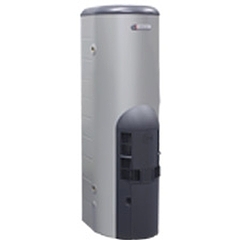 Water heater brokers compares popular continuous flow water heater prices for you. 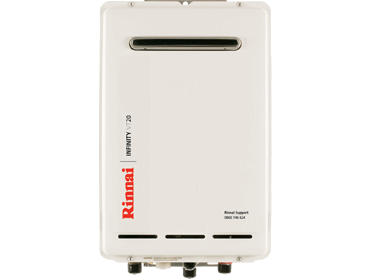 Depending on the country you are from this water heating appliance may be called an instantaneous water heater or tankless water heater. Some may also call it a gas califont. However you call it, its function remains the same. Hot water on demand. If you’re looking at purchasing a new water heater, slow down and take a minute to contemplate and consider all of your options. 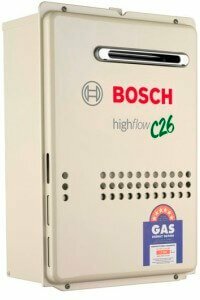 Whilst water heater technology is changing and all the new models are more energy efficient, it doesn’t mean that you’ll find them the most cost effective for your family. Understand how each style works, its pros and cons, and its projected payback. NOTE: Prices below are RRP (ask about ongoing discounts). 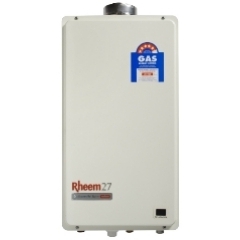 Here you can compare gas water heater prices and performance. 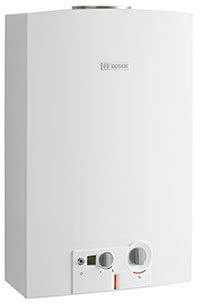 Warranty: Most water heaters come with a standard warranty that runs somewhere between 3 and 12 years. 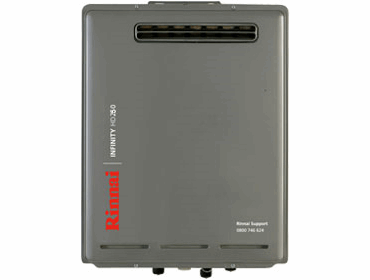 While you’ll usually pay a bit more for longer-warranty models, these heaters tend to have larger elements or burners that can speed up water heating and thicker insulation for less heat loss. 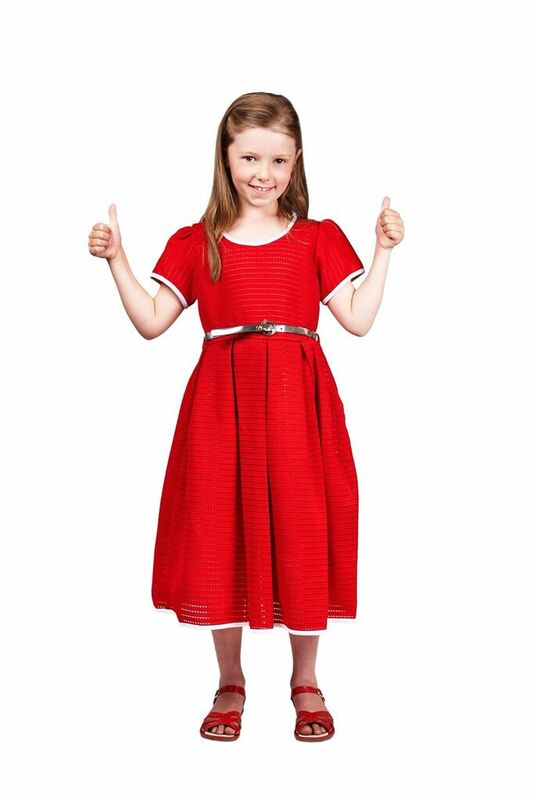 Choose a water heater with the longest warranty available that fits your budget. Brass vs. Plastic Drain Valves: These are situated near the base of the water heater. Look for brass drain valves, which are more durable than plastic. Glass-Lined Tanks: These are designed to reduce corrosion. Digital Displays: These help you monitor levels and customize your operation. Some electric/heat-pump hybrid water heaters let you set a holiday mode that uses just the heat pump for added efficiency when you’re away. 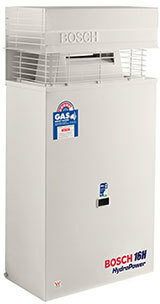 Displays on solar water heaters often show tank and collector temperatures, along with pressure readings and other info. 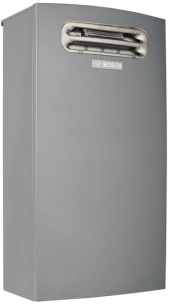 All in all, it is important to investigate each water heater – check their abilities and capabilities, the individual specs and the unique features each model is offering. Make sure you select the right one for your situation. Every application has its own challenges and requires a unique solution. Water Heater Brokers specialise in domestic and commercial water and central heating products, and can offer you specialist advice and installation services. Remember: Your goal is to find the right balance between performance and efficiency for your particular home.